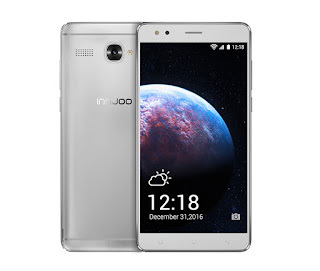 Innjoo Halo X is another mid range smartphone from popular smartphone makers Innjoo. 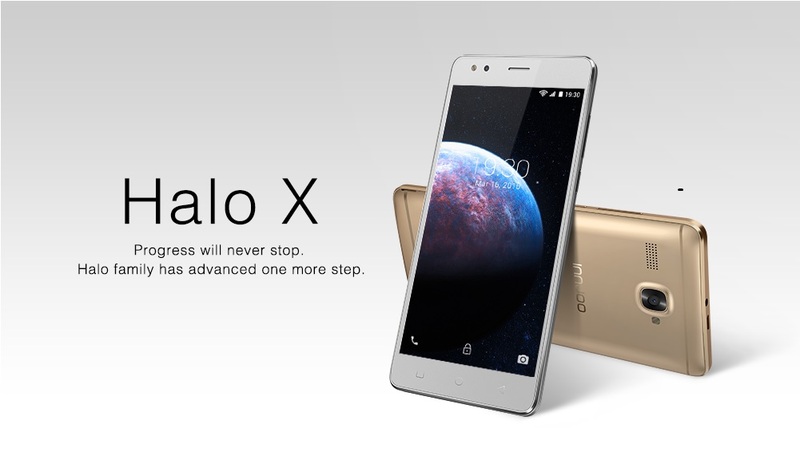 The Halo X is the sequel to the Innjoo Halo which was released last year. The phone runs Android 6.0 marshmallow out of the box and comes with a relatively large 3000mAh battery. With a 5.5inch HD screen and 2GB of RAM, playing games, watching movies or running apps shouldn't be a problem for the Halo X. Powered by a Quad Core CPU clocked at 1.3GHz, the Halo X promises seamless multitasking and power saving features. The Innjoo Halo X comes in one colour - Grey. The phone is currently on sale across different phone stores (Online and Offline) in Nigeria. The Innjoo Halo X price starts from about N30,000. This is a very good price given the midrange features packed on this device. The Innjoo Halo X is a decent smartphone packing mid range specs at an affordable price. Although the phone doesn't support the latest 4G LTE network, Halo X promises to deliver enough power backed up by a large battery to help you enjoy the Android experience. PS: With the unstable foreign exchange rate in the country, prices of phones keep skyrocketing everyday. Until phones are assembled in Nigeria, we may have to churn out huge sums of money to buy a new phone. Luckily, sources say Tecno is building a manufacturing factory in Nigeria. Only time will tell.